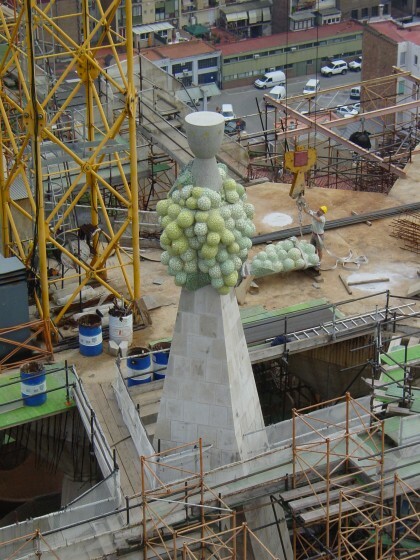 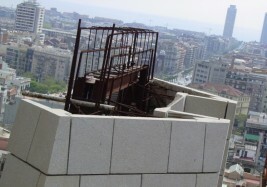 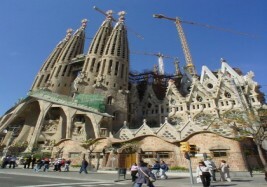 From 2001 to nowadays, Piedranova has been working in the building of the Sagrada Familia at Barcelona. Silvestre Sayago granit has been the material used after passing the compulsory tests and exams. 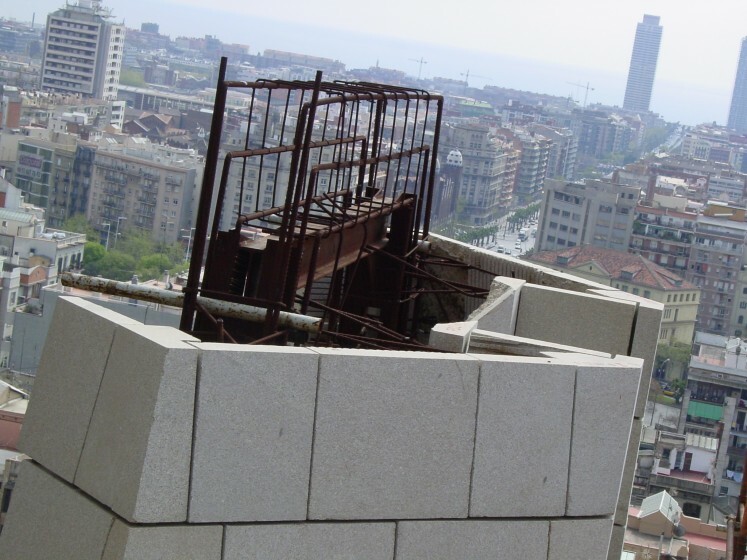 It has been supplied as a finished, semi-finished and raw material (blocks). 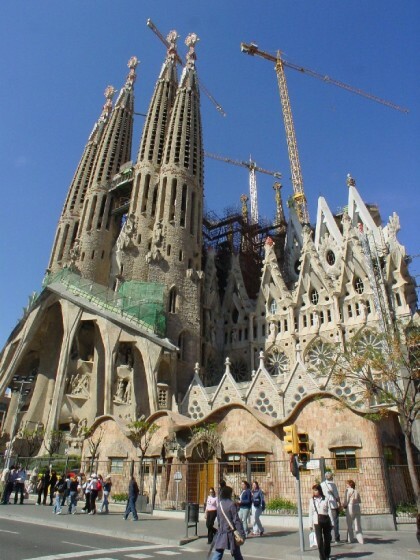 In all this time, it has been made pieces for different elements in the building, remarking the extremely complex pieces for the large windows of the central nave.